WASHBURN COUNTY -- A Spooner man has been sentenced in Washburn County Circuit Court on numerous charges he was facing filed in multiple cases against him. DrydenWire.com reported in December 2017 that Daniel Hansen was facing felony charges following an incident that started as a traffic stop. Officers stopped a vehicle on November 3, 2017 in the City of Spooner for speeding. Hansen, the driver of the vehicle, was arrested for operating while intoxicated and for making threats to an officer. A criminal complaint was filed, charging Hansen with two counts of Class H Felony Threat to Law Enforcement Officer and 1 count of Misdemeanor Resisting an Officer. 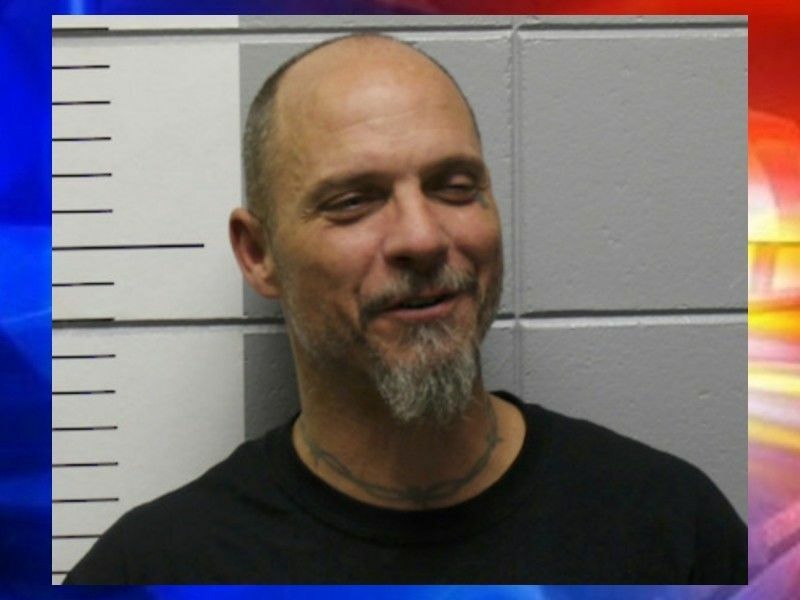 He was also charged with non-criminal 1st offense Operating While Intoxicated (OWI), and non-criminal 1st offense Operating with a Prohibited Alcohol Concentration. Online circuit court records show that in March 2018 another criminal complaint was filed against Hansen charging him with 3 counts of Class H Felony Bail Jumping, Misdemeanor Possession of Cocaine, Misdemeanor Possession of THC, and Misdemeanor Possess Drug Paraphernalia. Details of that case are not known to DrydenWire.com at this time. Although a jury trial was scheduled to be held in October 2018 regarding Hansen’s charges of Threat to an Officer and Resisting, according to online circuit court records, at a hearing on September 17, 2018 Hansen entered a plea of guilty to 1 count of Class H Felony Threat to Law Enforcement Officer, 1 count of Class H Felony Bail Jumping, Misdemeanor Possession of Cocaine, Misdemeanor Possession of THC (Marijuana), and OWI 1st. The rest of Hansen’s charges were dismissed but read-in. The Court ordered a withheld sentence on his felony conviction of Class H Felony Threat to Law Enforcement Officer with 3 years of probation. The Court also ordered a withheld sentence on Hansen’s conviction of Class H Felony Bail Jumping with 3 years of probation. On Hansen’s conviction for Misdemeanor Possession of THC (Marijuana), the Court also ordered a withheld sentence with 1 year of probation. For his conviction of Misdemeanor Possession of Cocaine, the Court ordered 1 year of confinement in county jail , with credit for 3 days served. Hansen may serve his jail time outside of Washburn County if at no cost to Washburn County. All of Hansen’s probation is to be served concurrently.